[David Losada, Ushahidi] how did it go? 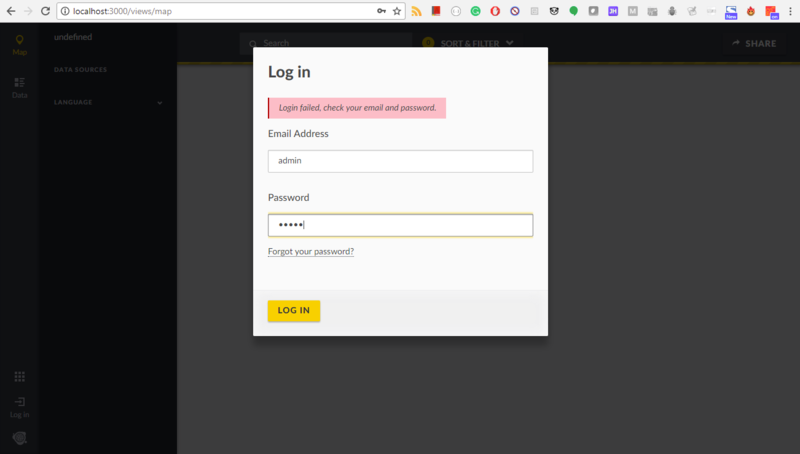 [Vaibhaw (Bob) Poddar] Hello group, is there a demo of Ushahidi 3 that I can play around with without doing an installation? [Jess Shorland, Ushahidi] Hey Vaibhaw -- You can set up our hosted free version to get a feel for the product at ushahidi.io/create. It takes about 2 min to spin up. It won't have all of the features that the open source version does, but will give you a sense of the product. 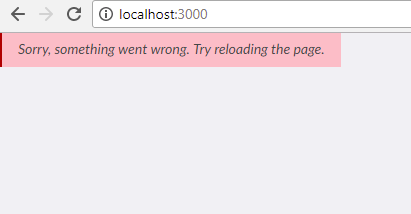 btw how do i install the missing files in platform-client/server/www? [Romina Suarez, Ushahidi] @biplovbhandari I’ll get back to you in the user question in a bit. Also, which files are you missing in www?